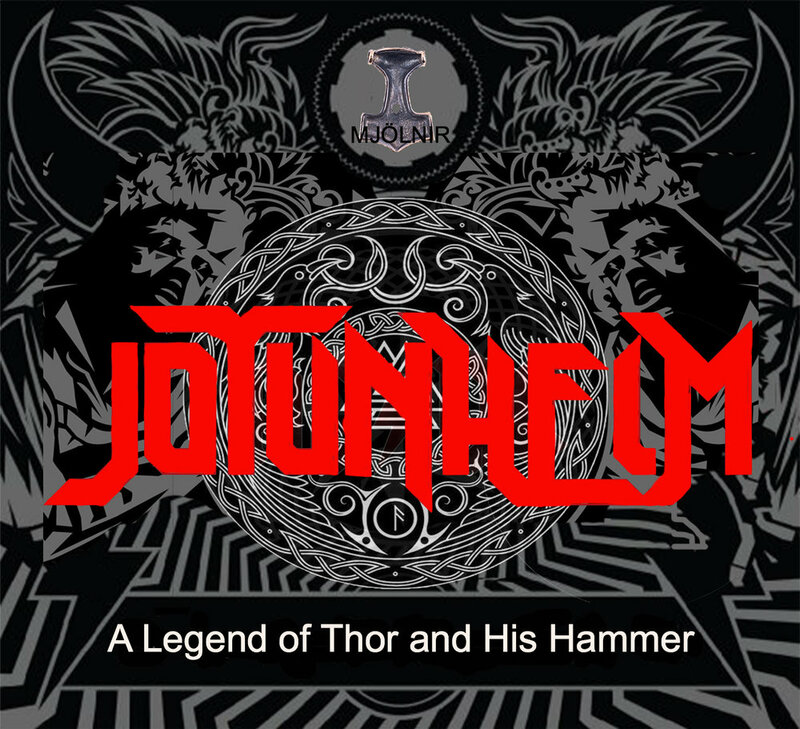 Jotunheim is SOLD OUT. To request a spot on the Wait List, please fill our the form below. MINIMUM AGE for audience members is 8-years-old. it will be louder and darker than some of our previous productions. * All remaining shows are SOLD OUT. To request a spot on the Wait List, please fill out the form below. * You will only receive a response if a space opens up. * To check availability on the DAY OF A PERFORMANCE, you must call the theater at 720.328.5294.